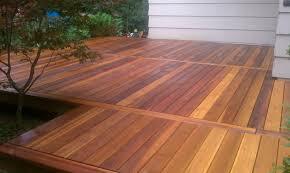 Even durable ipe decks must be finished right in order to remain resistant and beautiful over the years. Keep in mind that not all wood species are created equal. And so they are differences in the ways they are maintained. All the same, they all need a good finishing layer so that the material will be protected from the elements. 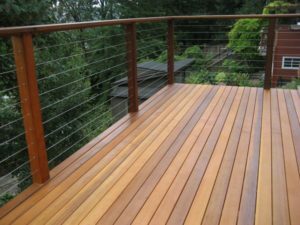 Deck building is not a project you should take lightheartedly. 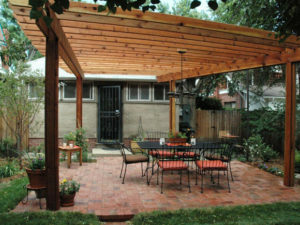 This is a major investment which will increase your current comfort along with the home value. So, you want it perfect. Planning down to the last detail is essential. 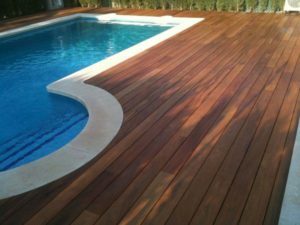 And since we often see the forest but lose the tree, we prepared a mini list of 6 important things to consider before ordering your wood custom decks.